Companies that cannot find warehouse space which would satisfy the relevant requirements ultimately face a major dilemma: should they disregard their needs and choose one of the available developments or invest in a build-to-suit property? Before making this decision, it is best to enlist the help of experts to identify your actual needs and capabilities and make sure that the BTS warehouse provides optimal benefits. BTS space is the best solution for entrepreneurs who have particular requirements due to the nature of their business and are looking for a specific location for logistics reasons. It is also meant to address the needs of industrial companies. Tailor-made facilities are the only choice for companies looking for a very large space that cannot easily be found on the market. JLL offers a range of analyses of the internal situation of the company as well as the current market conditions, which allows determining what configuration will fully meet the demands of the enterprise. The investor can count on comprehensive support in the decision-making process, as well as in the implementation of the contractual terms. Accurate identification of the conditions which must be met by the new space. An analysis of the space available on the market, as well as of the capacity to develop a new BTS property. Choosing the right offer and collaborating with a developer whose proposal meets the Client’s requirements. How to find help when looking for a warehous? Most often, problems arise when the customers starts to wonder: How much might it cost? What parts of the contract are negotiable? What are the incentives? Companies unable to find warehouse space that would meet their requirements are sooner or later going to consider building a build-to-suit warehouse. 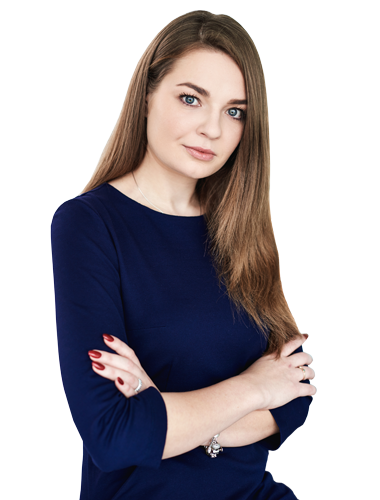 Joanna Choromańska, a JLL expert, answers the most frequently asked questions about these tailor-made facilities.